Keep your ride looking new. The Aeroskin shield is perfect for those seeking a non-obtrusive designer look for their vehicle. 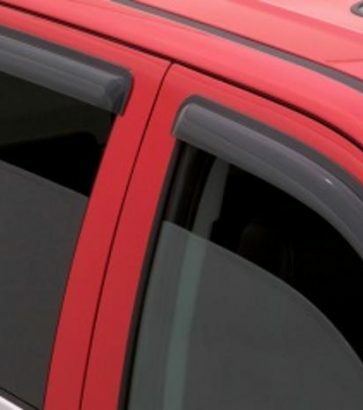 The AVS Bugflector II® is designed to protect and complement the contours of your vehicle's hood. The Ventvisor®, also referred to as a side window deflector, window shade or rain guard. If you like the idea of surprising people by saying “It’s actually not that new, but thanks!”, you should protect your ride as early as possible. 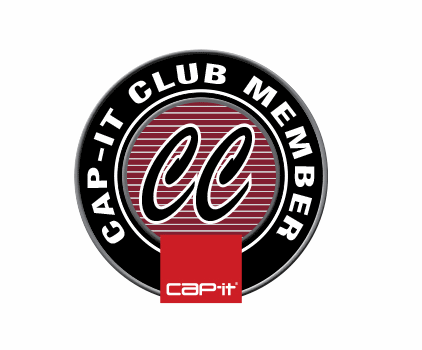 Cap-it offers two main forms of protection accessories for cars, trucks, and SUVs: window protectors and hood protectors. Ventvisors fasten onto the side window of any vehicle to act as a deflector. So when it’s rainy outside, you can still breathe in fresh air and let it flow throughout the truck without getting rain inside. Bugflectors and Aeroskins are designed to protect your hood from bugs, dirt, and debris. 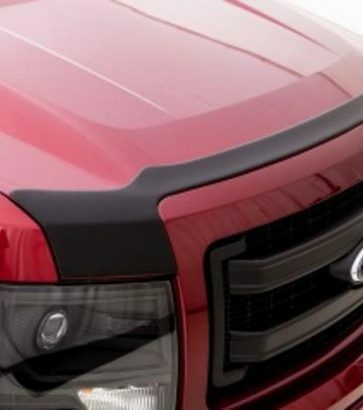 They’re precision cut and molded to match your vehicle’s profile and installed onto your hood, letting you keep a sleek and stylish, finished look. If you love showing off your ride, protectors help keep it looking ‘showroom new’. 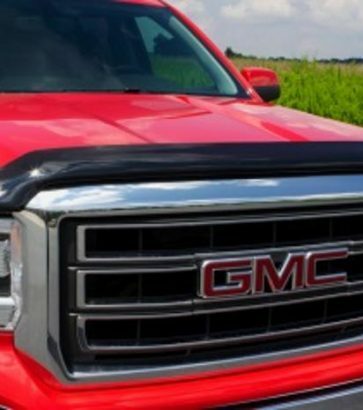 Whether you’re driving around town, or coming back from a backroad adventure, maintain a sleek and clean appearance with Cap-it’s protection products.